CJ Entertainment’s new thriller Tabloid Truth, which is currently on release in Korea, will hit North American screens on March 7th. The film will first be seen in CGV Cinemas in Los Angeles before expanding its run to New York, Vancouver and Hawaii on March 14th. Tabloid Truth features KIM Gang-woo (The Taste of Money, 2012) as a talent manager who represents an actress who becomes embroiled in a scandal with a politician and is soon found dead in her apartment of an apparent suicide. He attempts to track down the source of the rumor with the help of a reporter and soon finds himself in over his head, untangling a web of lies and conspiracy stretching beyond the entertainment industry to the world of big business and politics. KIM Kwang-sik signs his sophomore feature with Tabloid Truth, following the well-received gangster romance tale My Dear Desperado (2010) with PARK Joong-hoon and JUNG Yu-Mi. Tabloid Truth opened on February 20th in Korea and has attracted 1.03 million viewers to date. 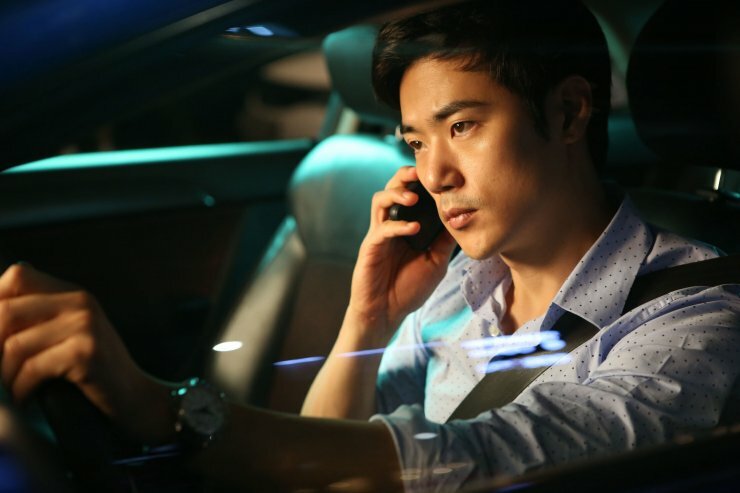 The film also stars JUNG Jin-young, GO Chang-seok, PARK Sung-woong, and PARK Won-sang.